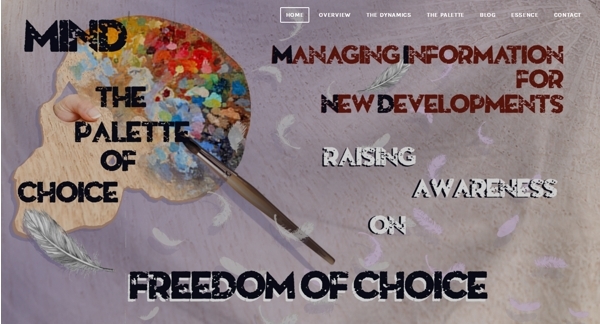 In July 2016, I started a project dedicated completely to raising awareness on freedom of choice. because they'll suit all your needs and your unique circumstances better. the basic understandings in a nutshell. practical opportunities for influencial leaders, public invitations to play collectively with the full human palette of choice in the developments of every day life. Enjoy our freedom of choice! It is an open invitation to enjoy life.